There are a lot of ways a business can grow, but, in my opinion one – essential – part of any business is the marketing process. And we do know marketing can be successful using a wide range of tools and knowledge. I own an online business and sometimes (Black Friday, Christmas, etc) I like to offer my clients coupon codes. A coupon code, or voucher (as some of us call them) are a one time usage codes, which once applied decrease a product or service price by 10%, 20% (or whatever percent the owner choose). 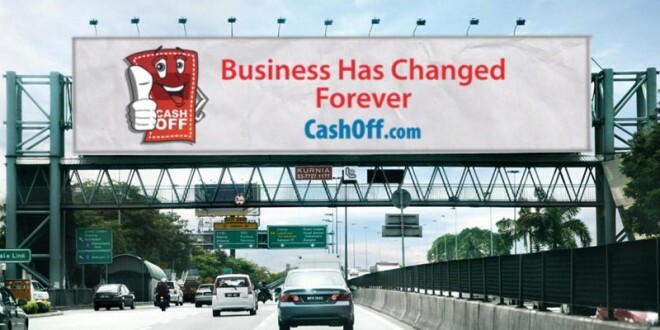 CashOff, a Coupon Management System for Businesses, can become very handy because they allow you to design a coupon code. The website is nice and clean, easy to navigate and very straightforward. The colors are just awesome, the fonts as well, and everything is blended perfectly with the images – to offer the user with an astonishing user experience. Contact information, including their phone number, is featured as well, so anyone interested in their products and/or services can get in touch with them easily.